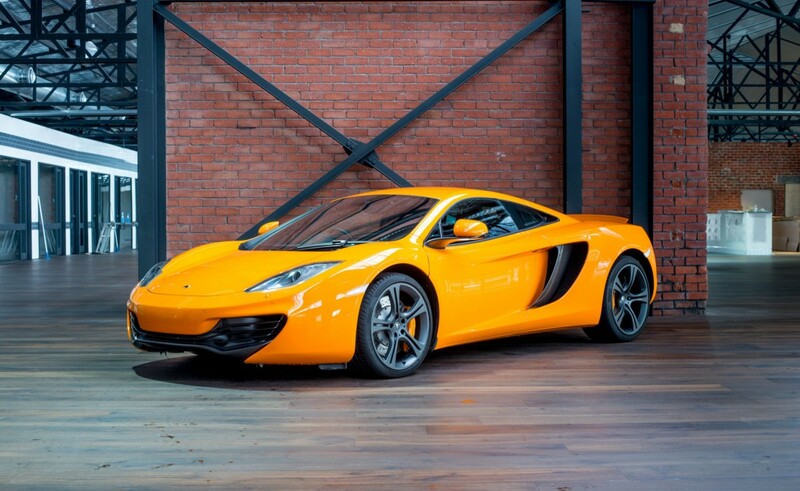 New car warranty until 29/10/16, one owner, all servicing up to date by Trivett McLaren (including power upgrades), nil accident, never launched and as-new (has yet to be driven in the rain). 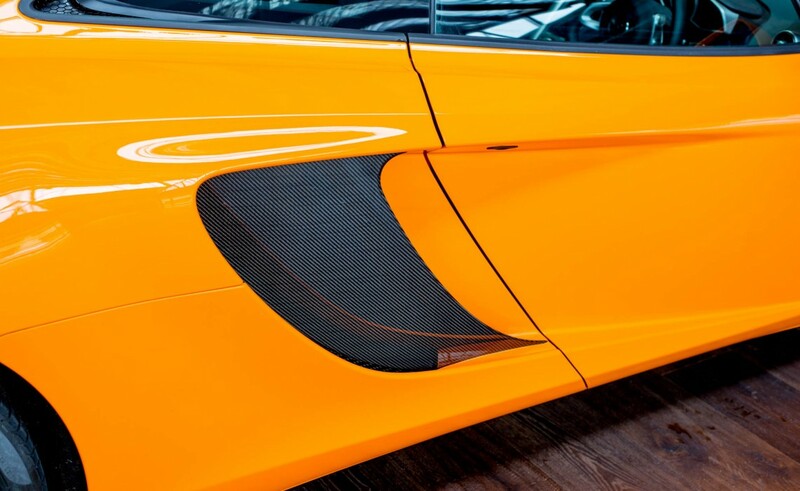 Factory build sheet is available on request. 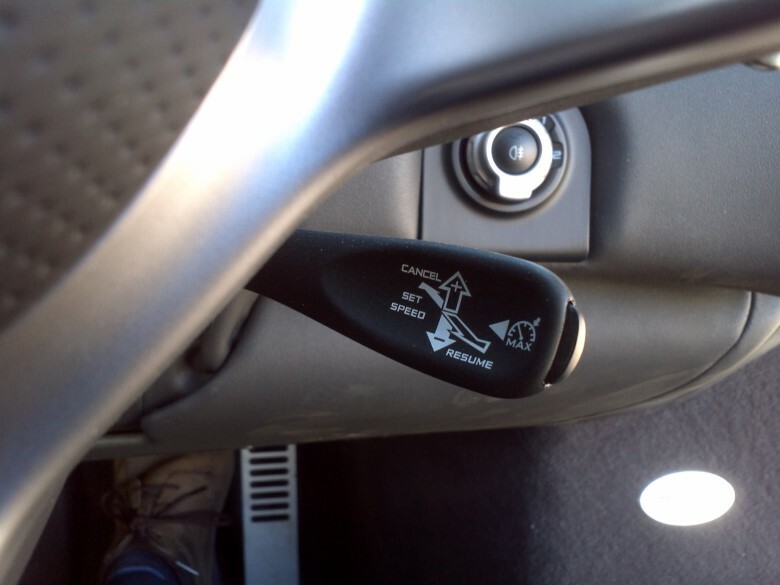 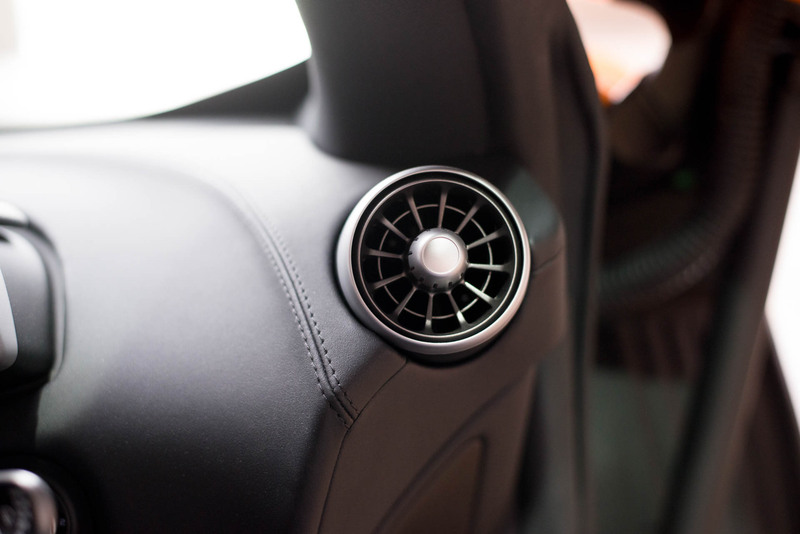 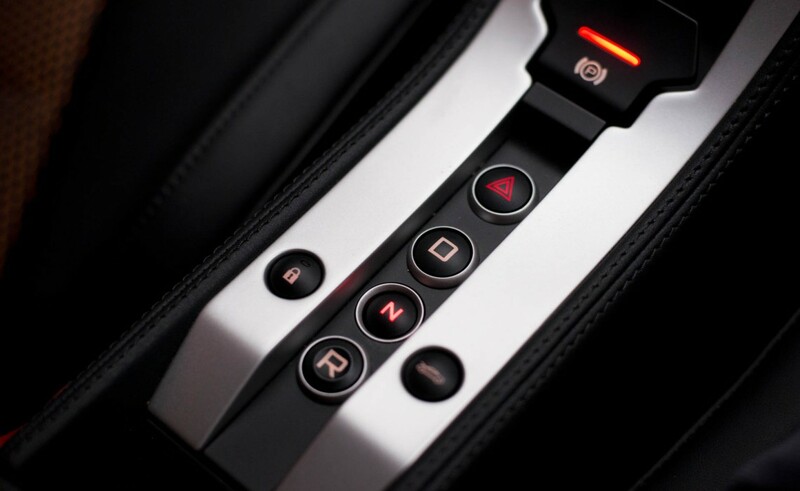 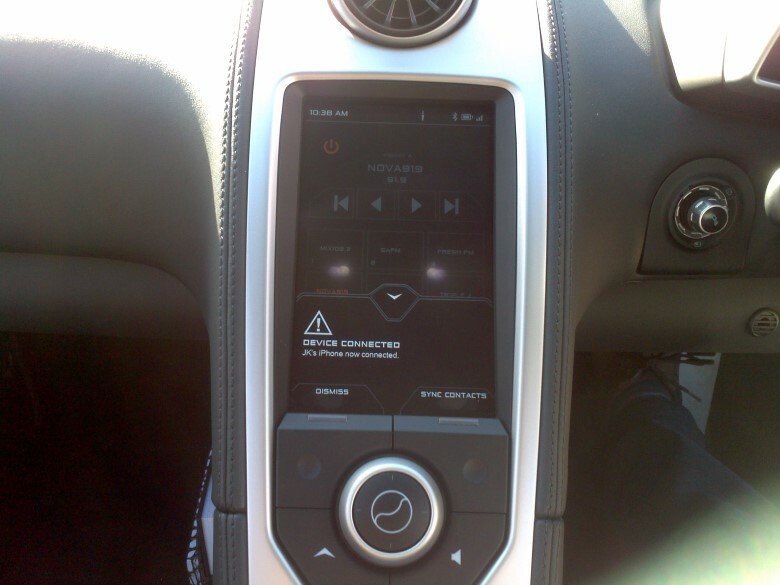 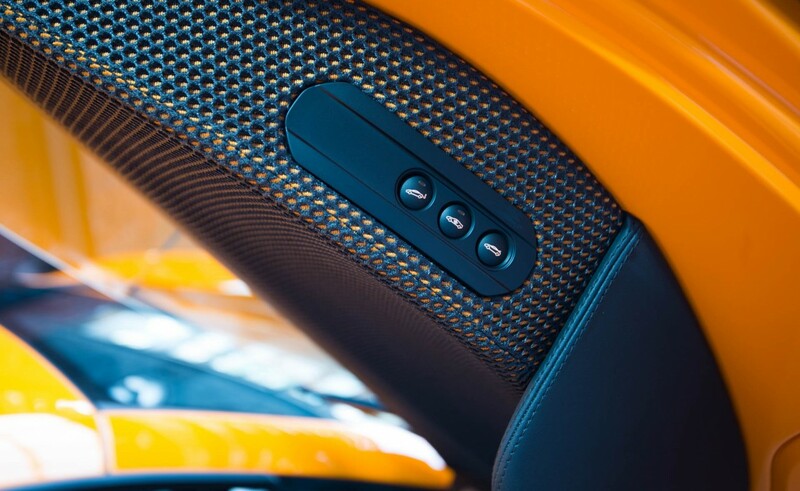 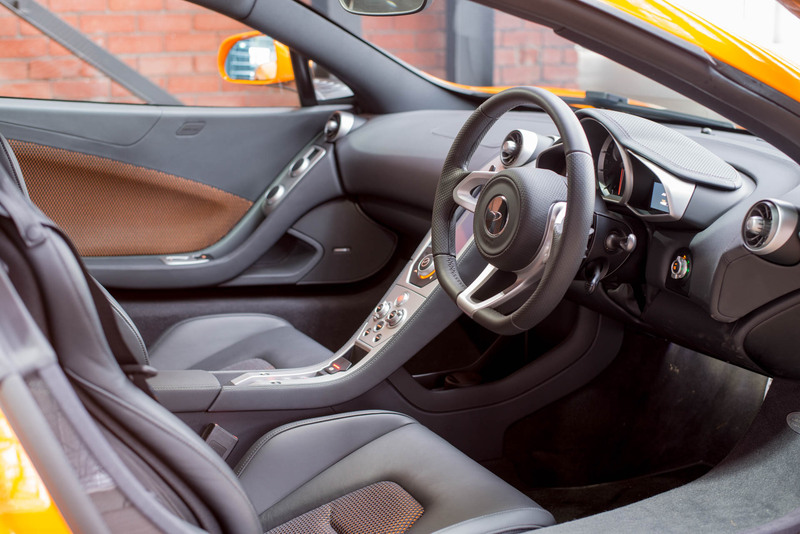 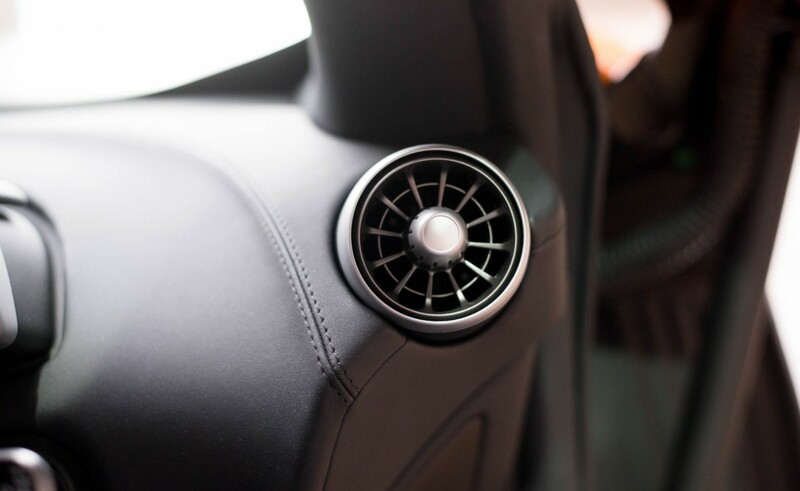 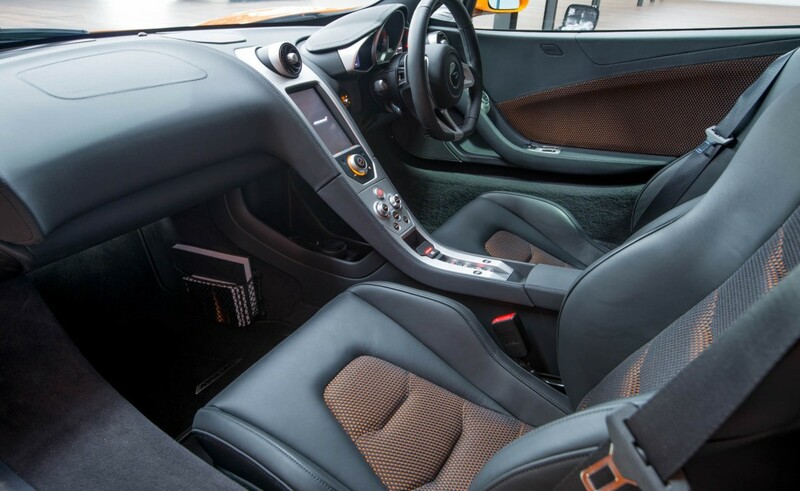 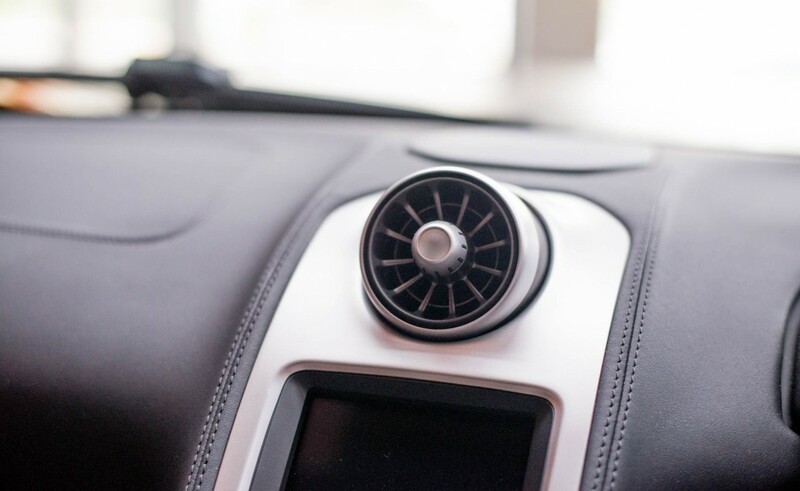 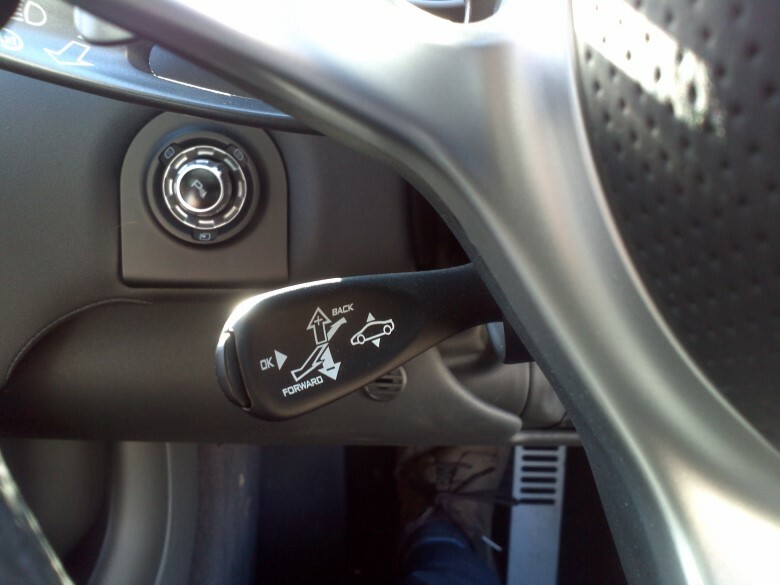 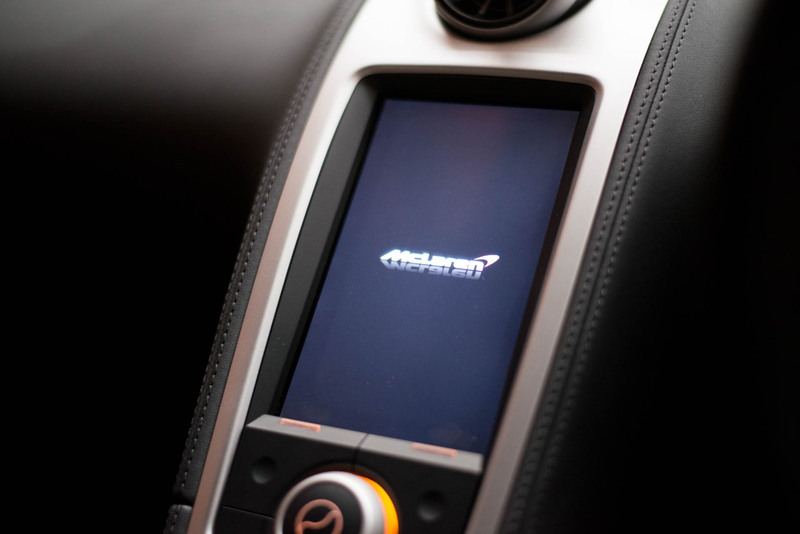 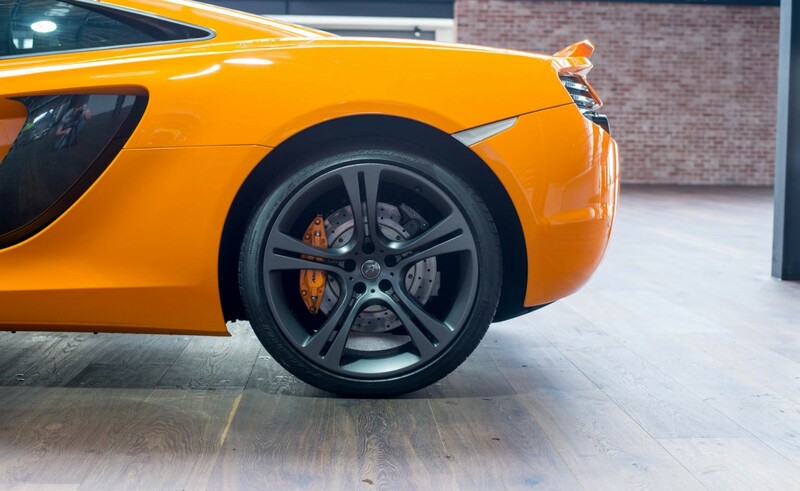 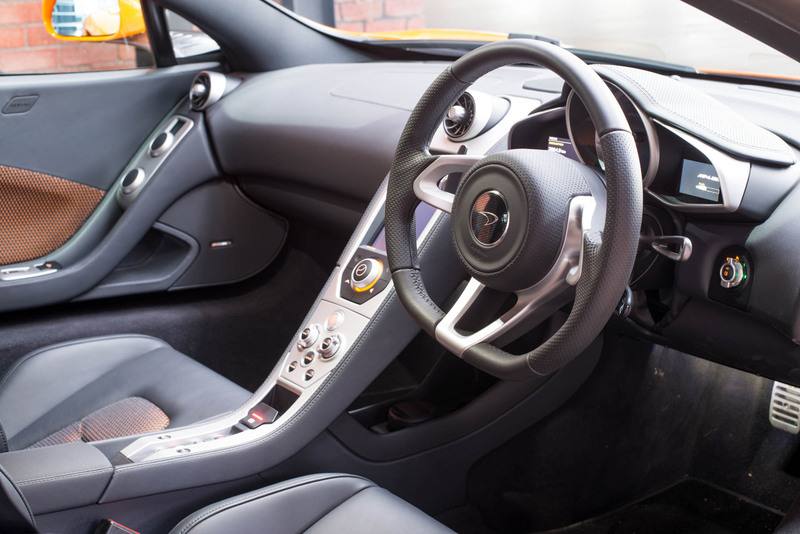 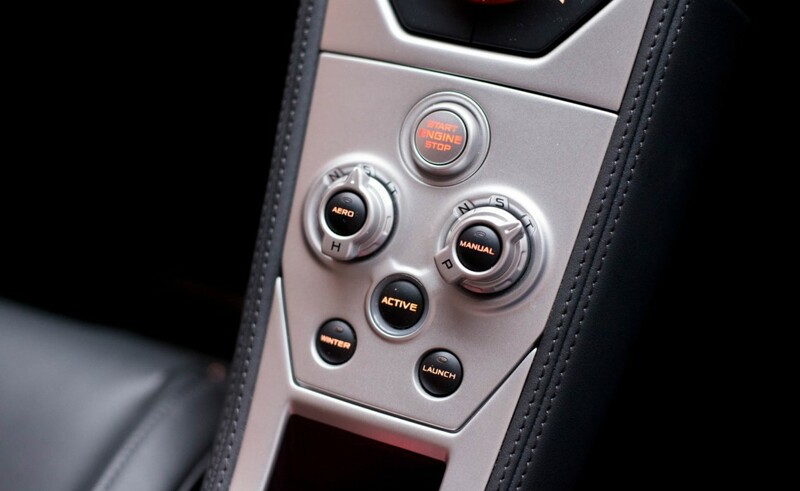 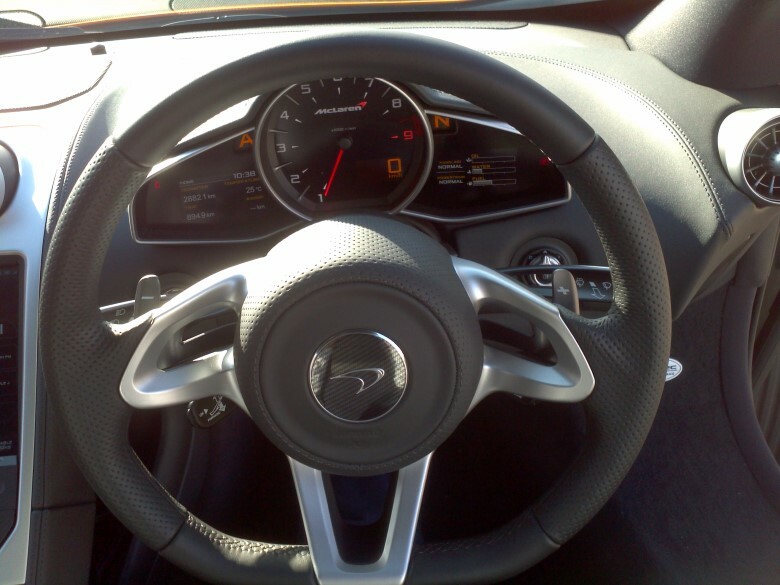 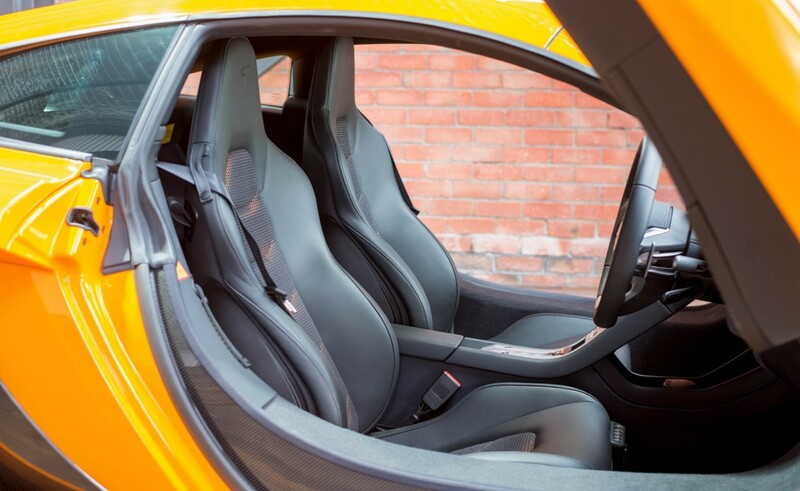 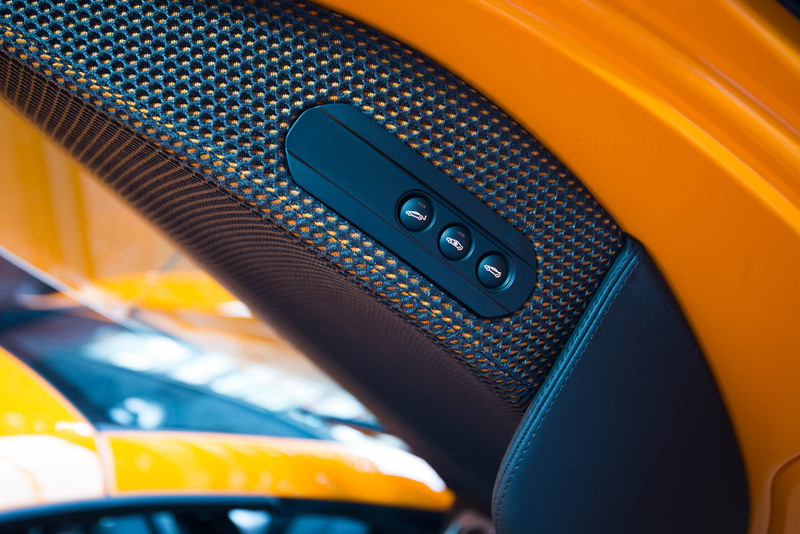 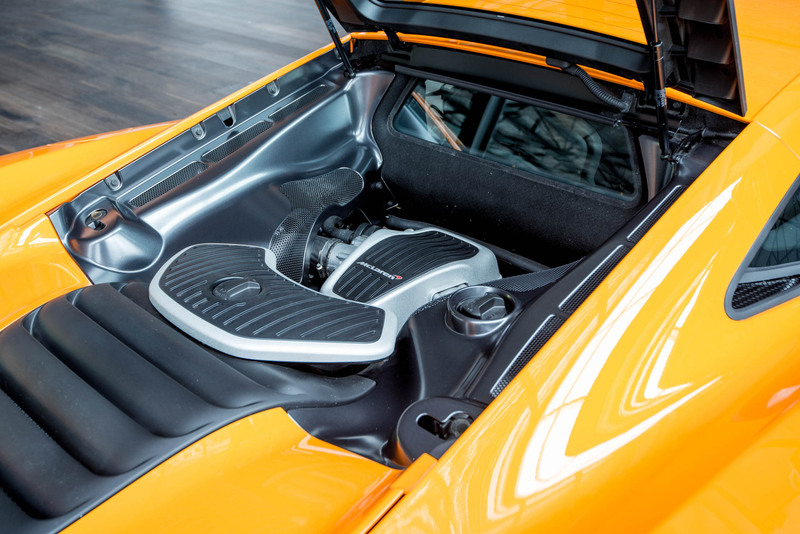 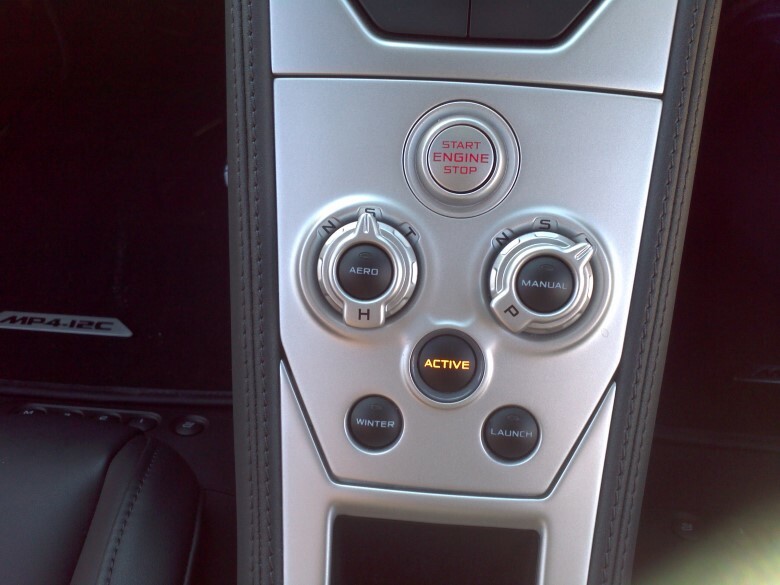 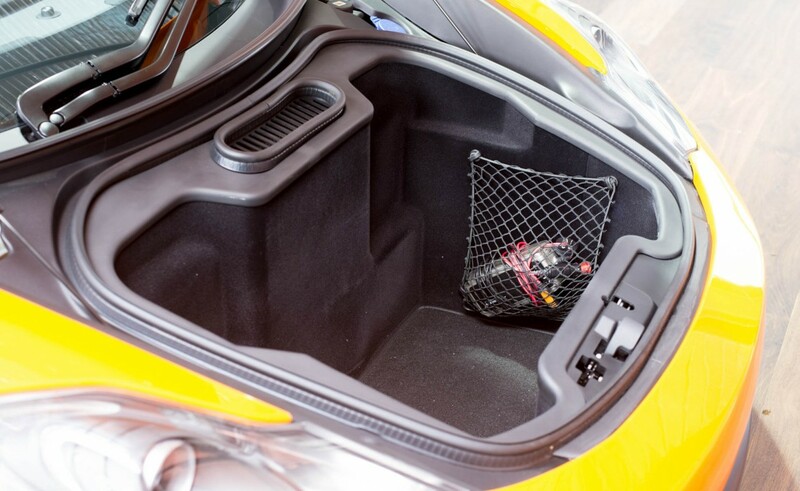 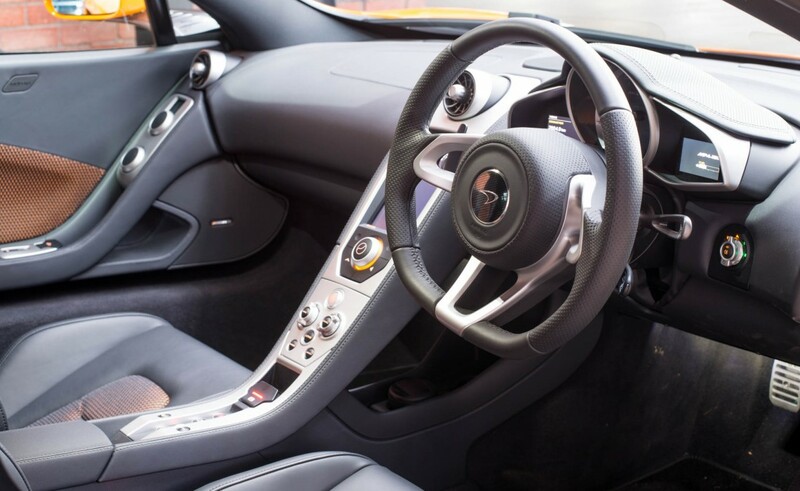 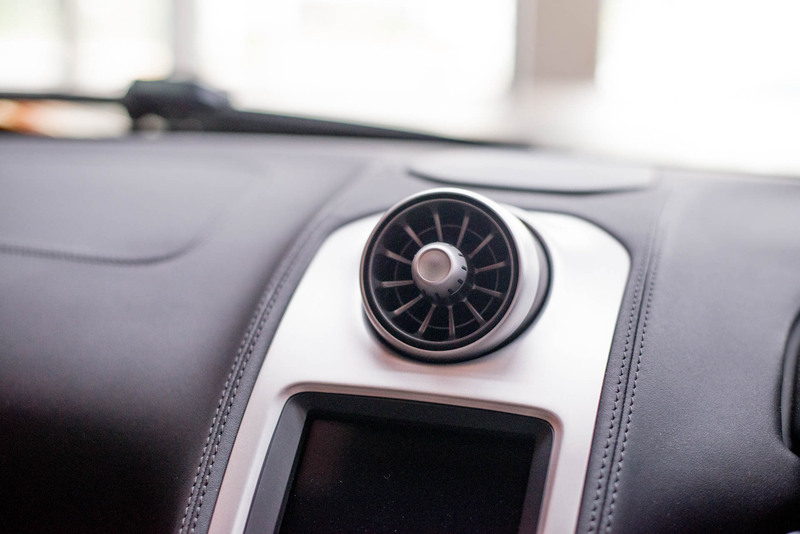 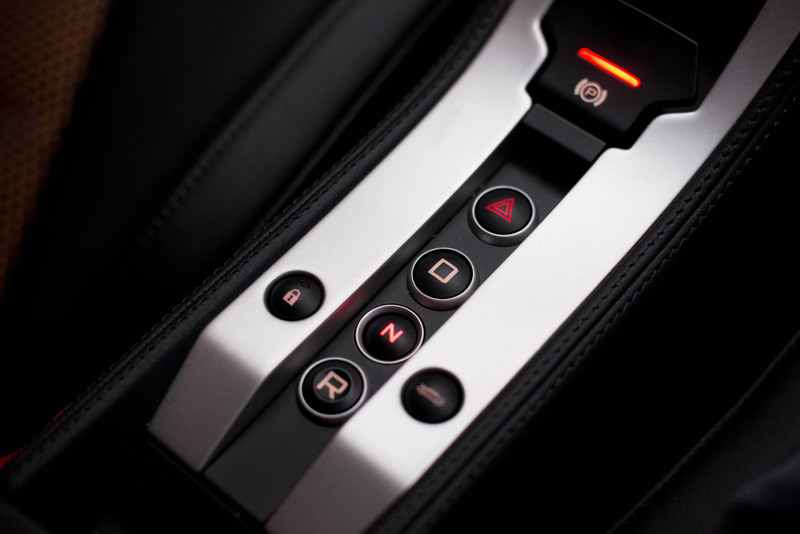 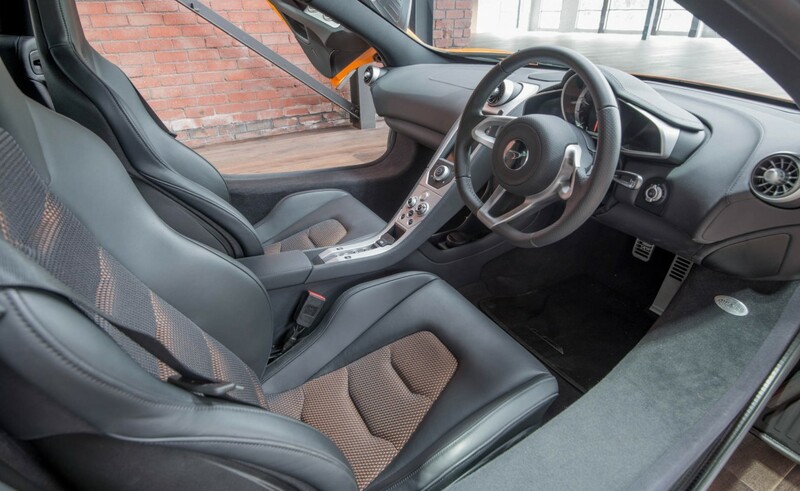 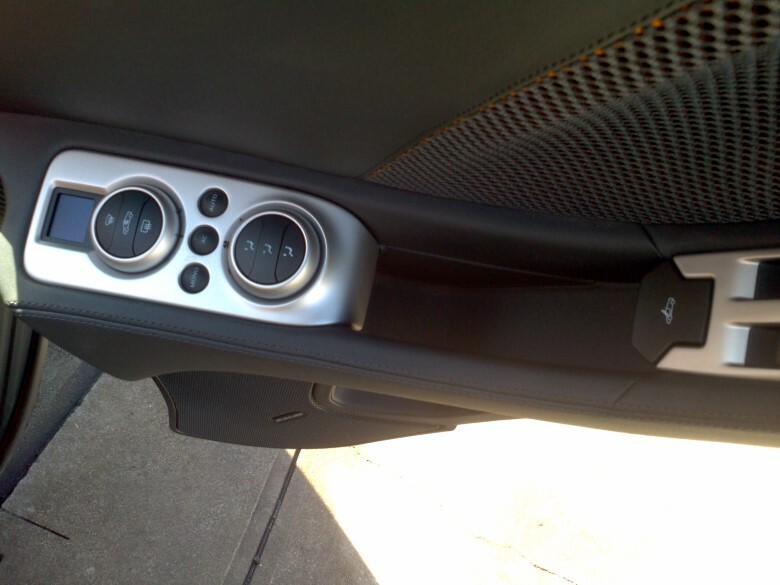 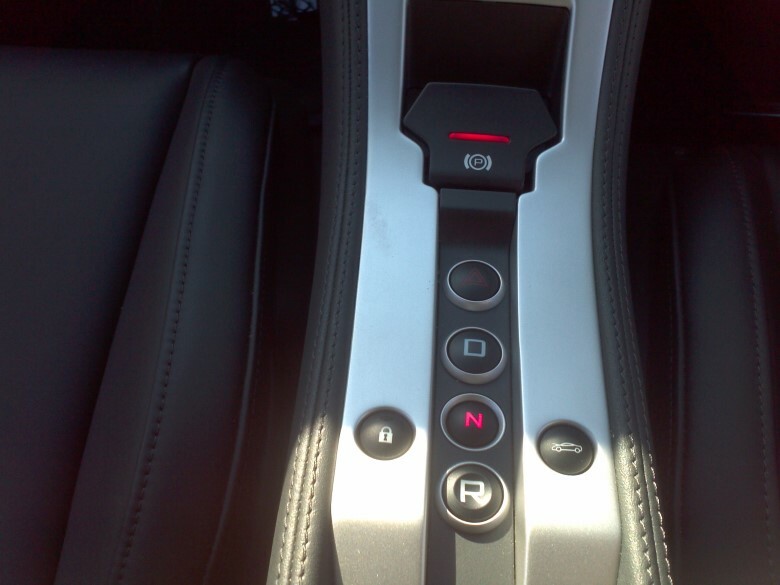 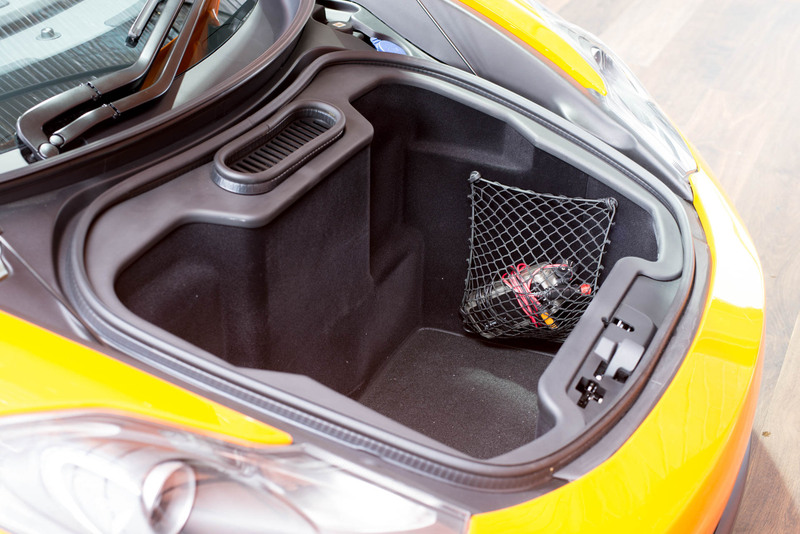 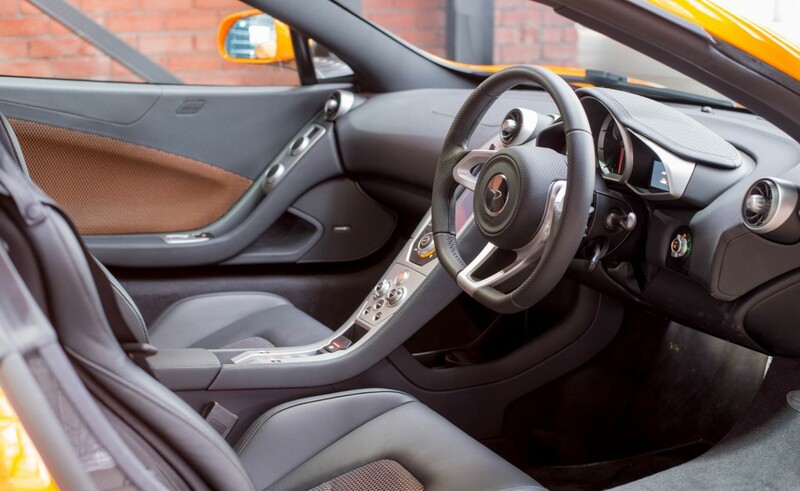 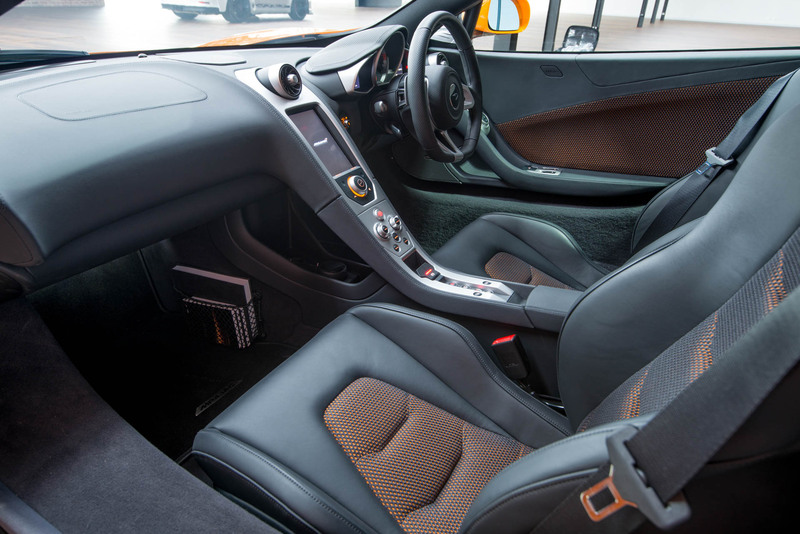 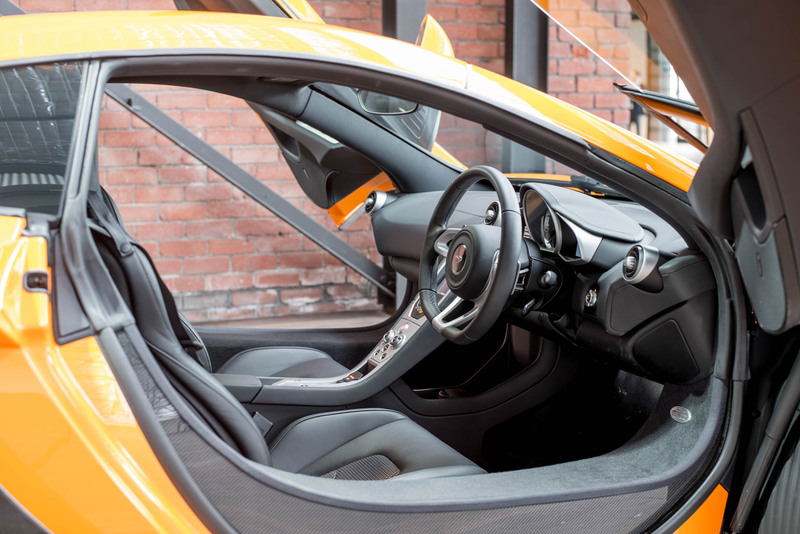 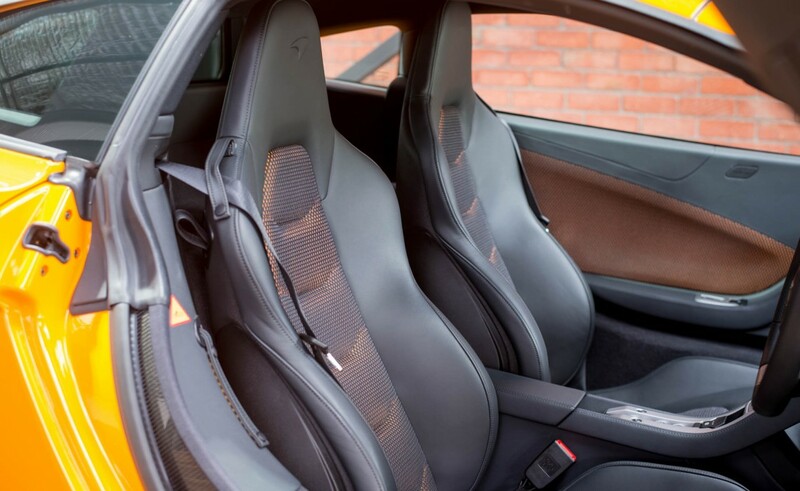 Options include front vehicle lift, electric and heated memory seats, special exterior paint (McLaren orange) and stealth pack - this upgraded example has the later door release button. 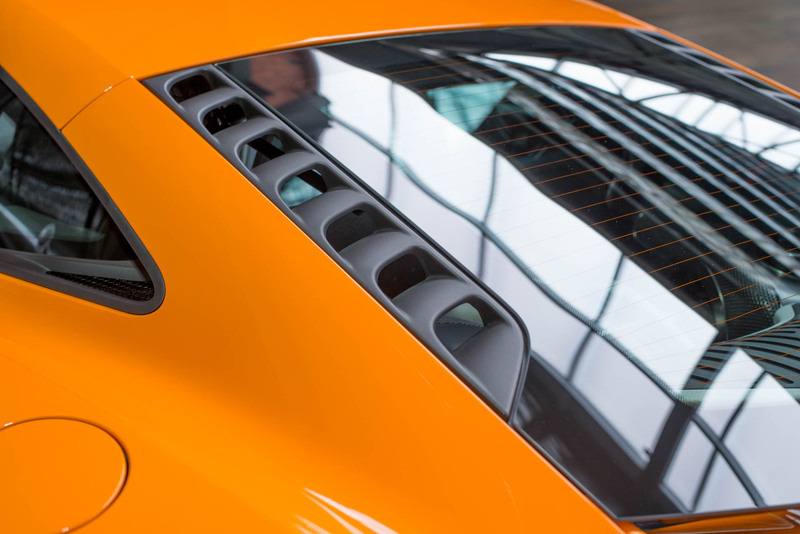 An extraordinary supercar - regarded as one of the very best sports cars available. 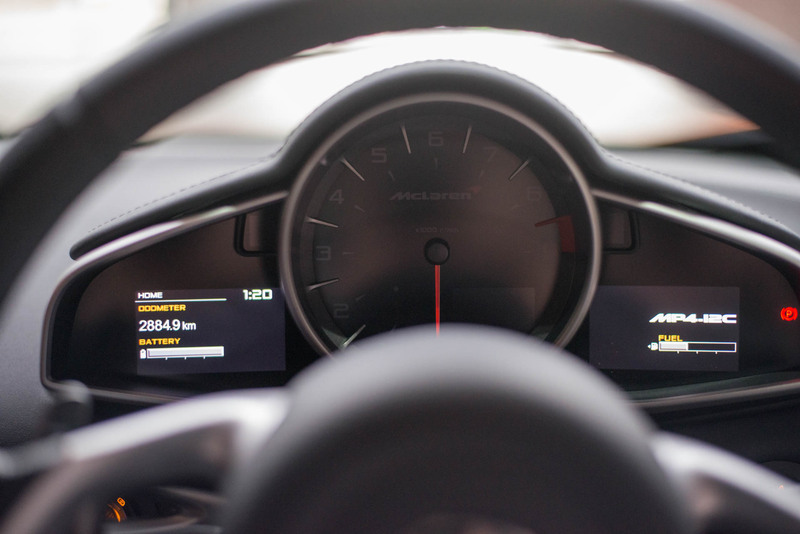 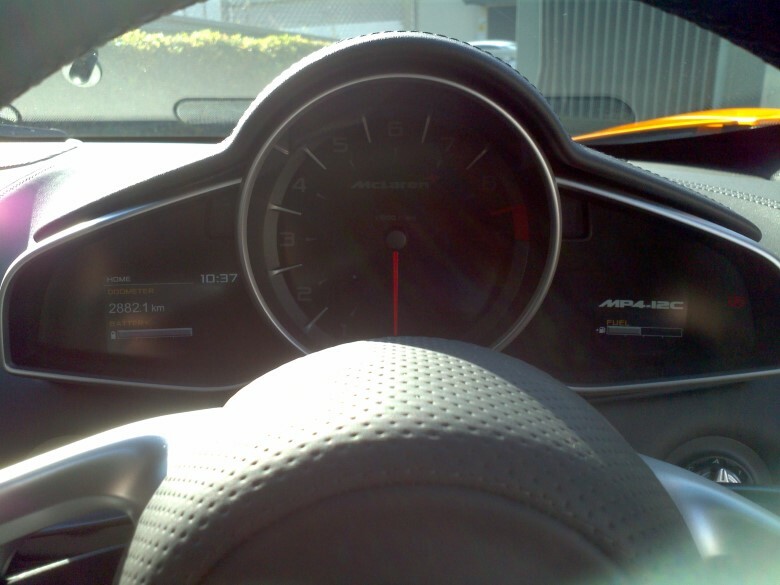 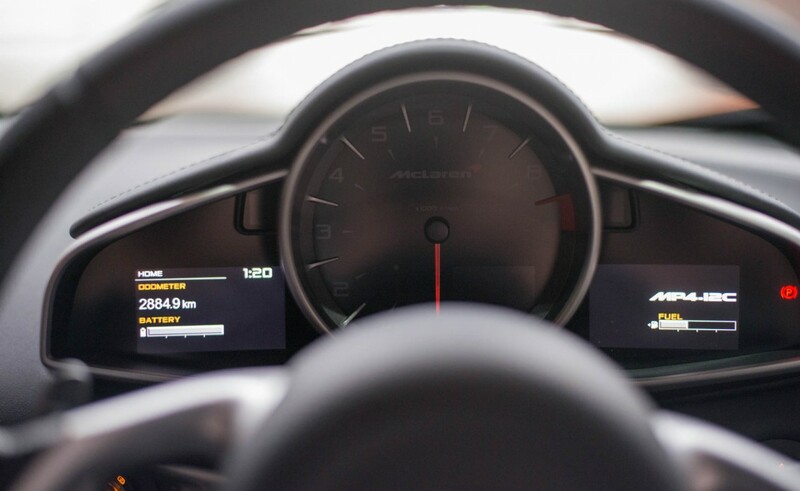 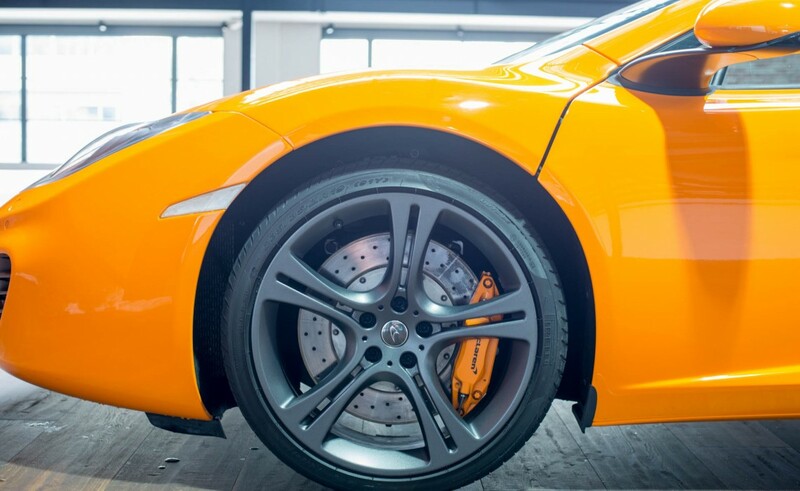 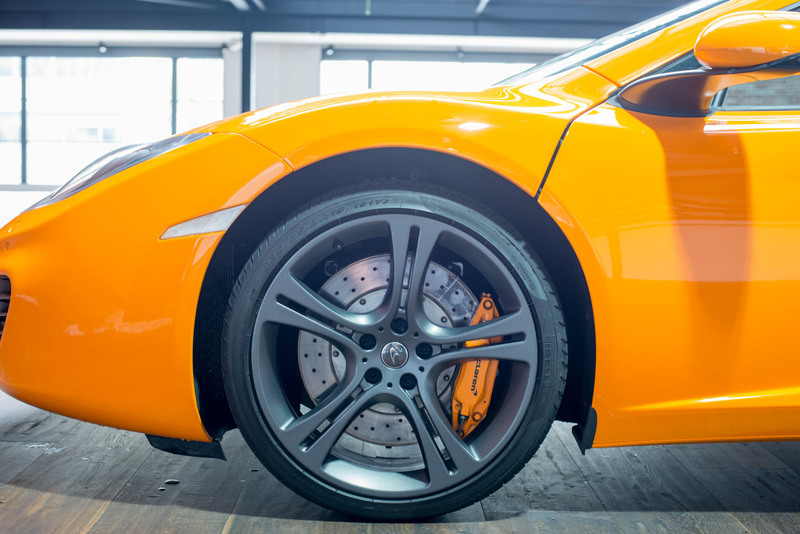 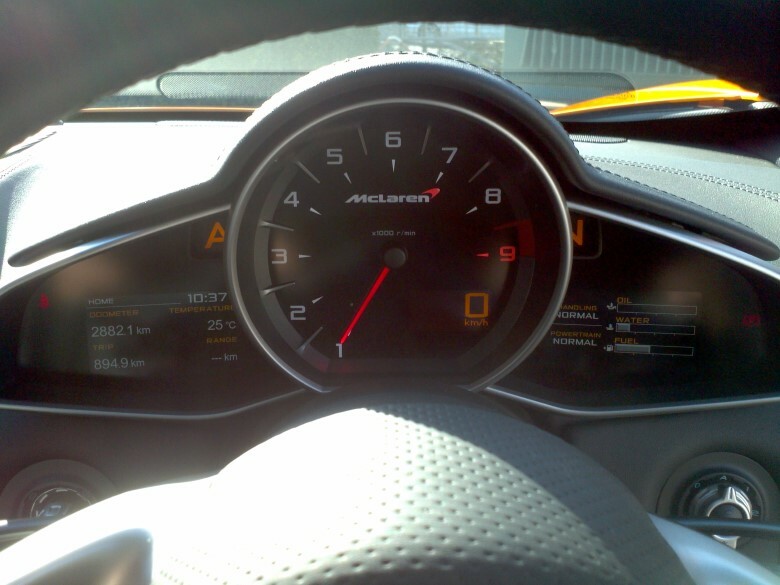 Driving a car like this is one of the great experiences - yet with all the amazing handling characteristics, the MP4 12C rides very comfortably around town and is very easy to drive on a daily basis. 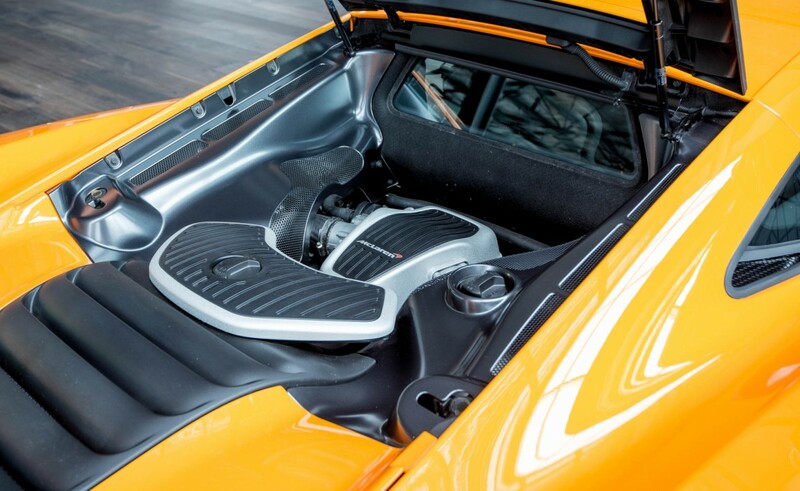 Bruce McLaren was a talented racing driver and car builder. 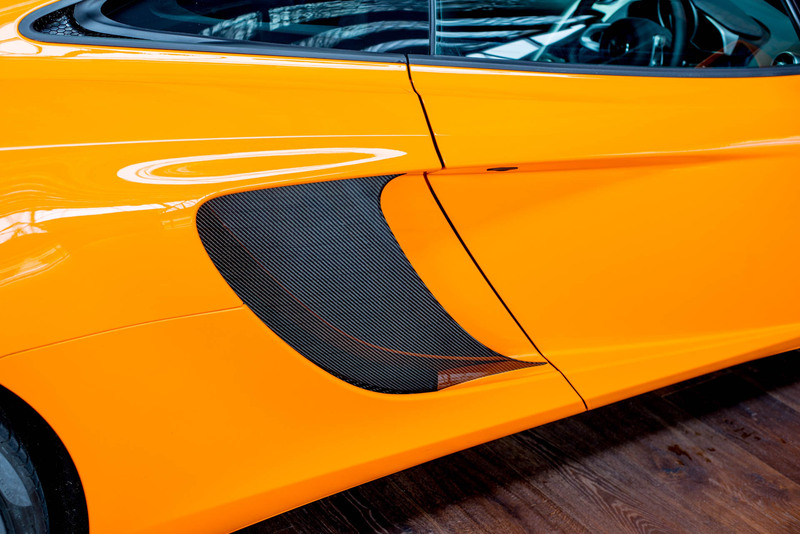 His early cars can be seen at the McLaren base in Woking, Surrey UK. 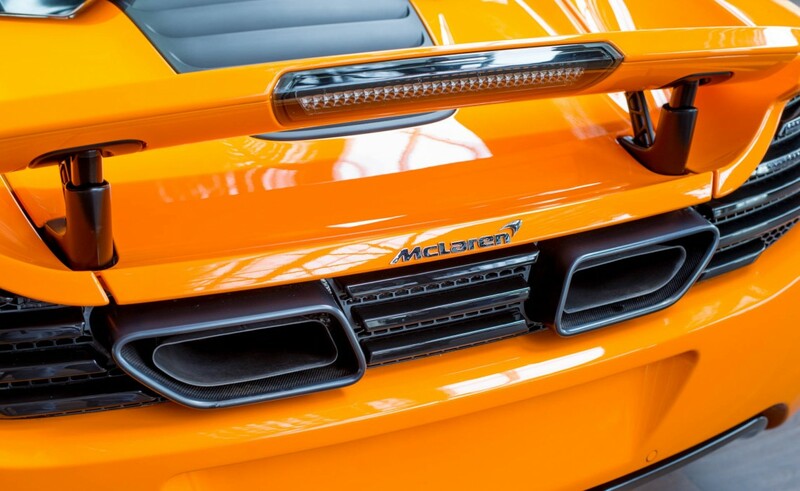 The fact that cars are still built bearing his name is a testament to the high regard in which he is held. 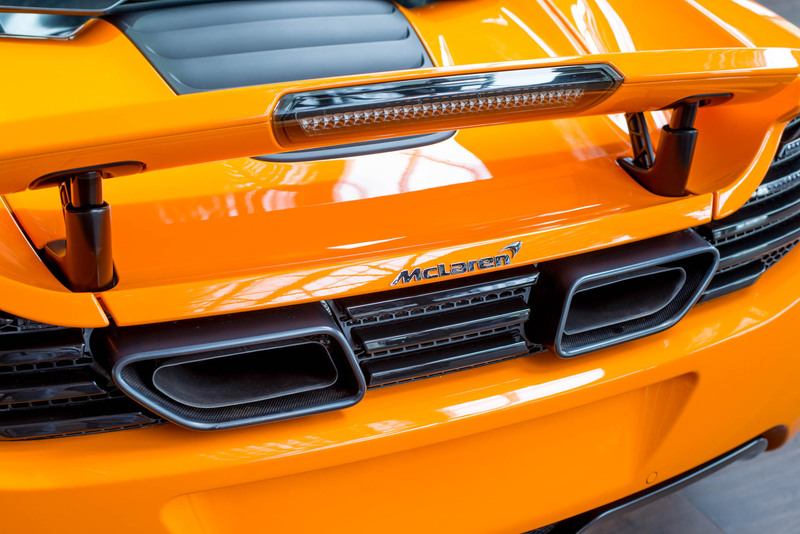 The orange colour on this car is the same as he favoured on his race cars and is a special order. 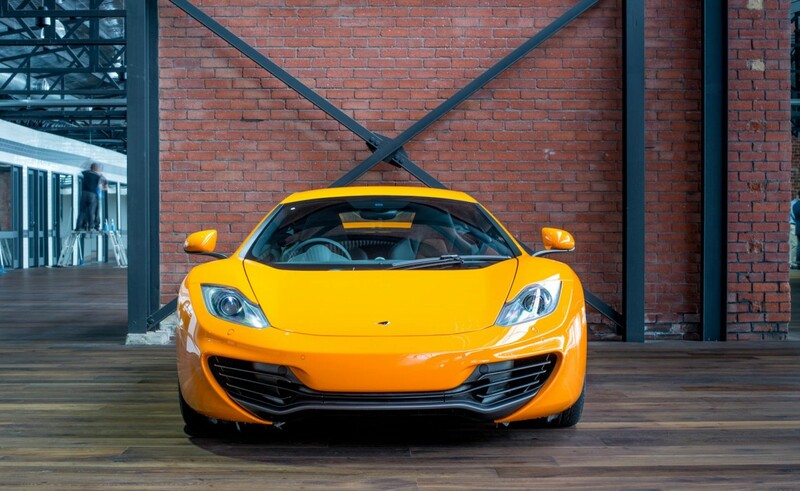 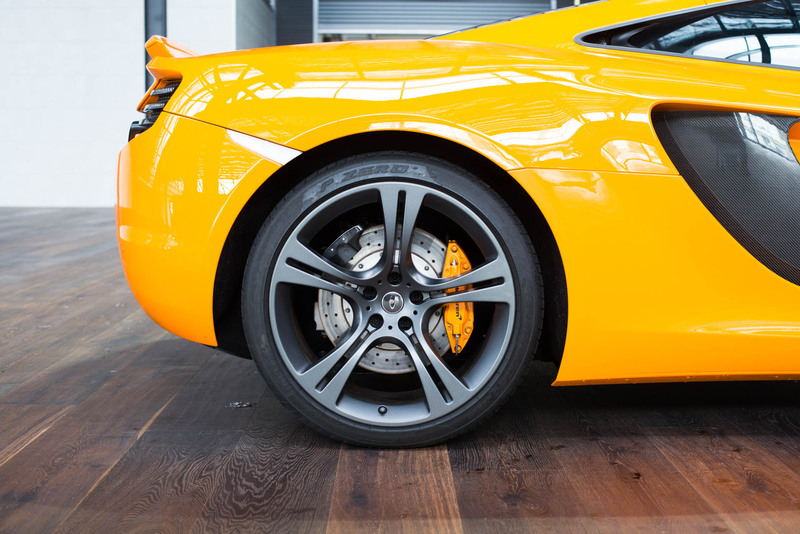 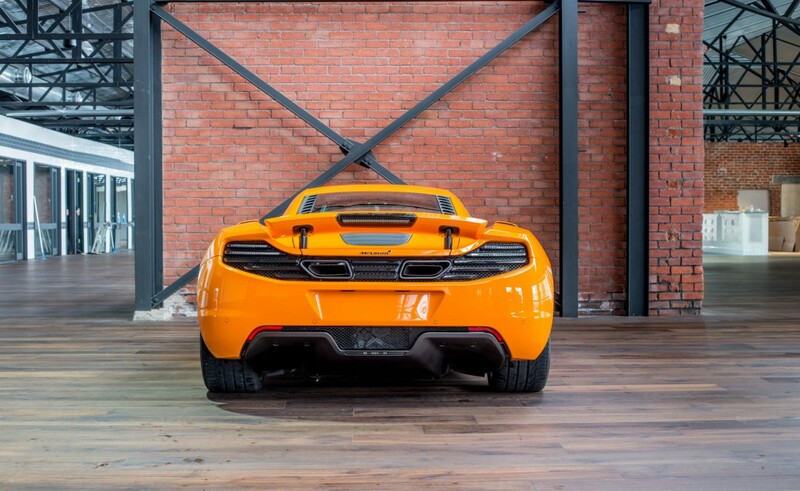 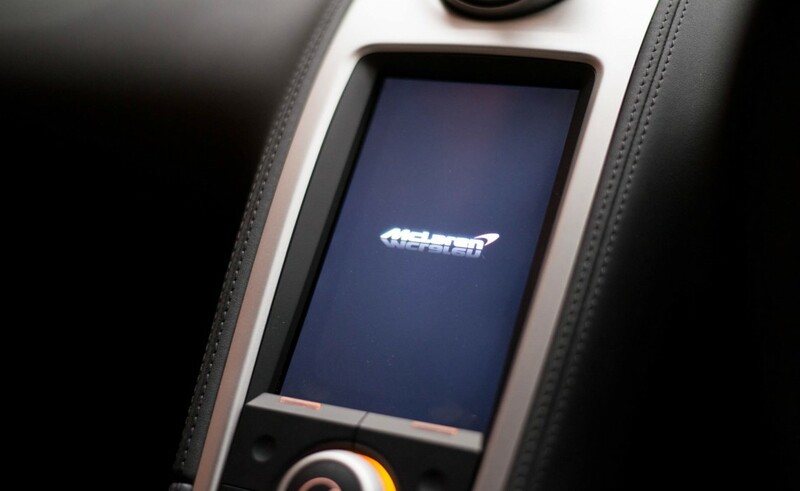 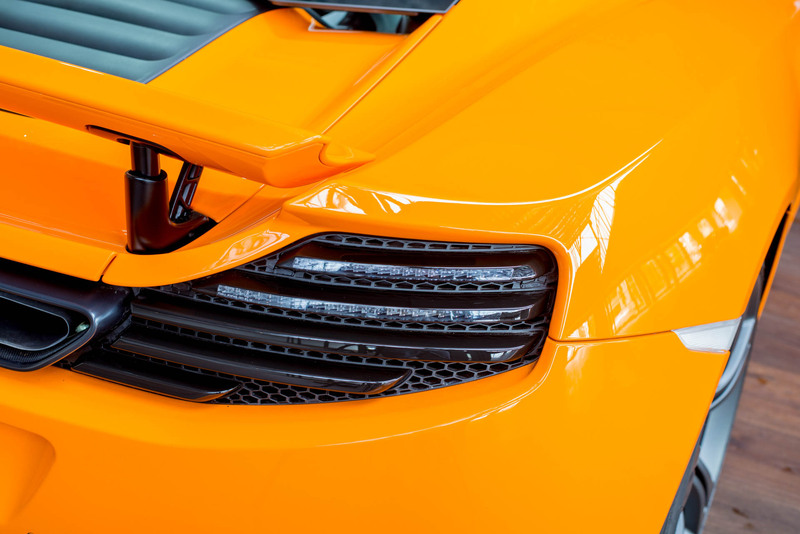 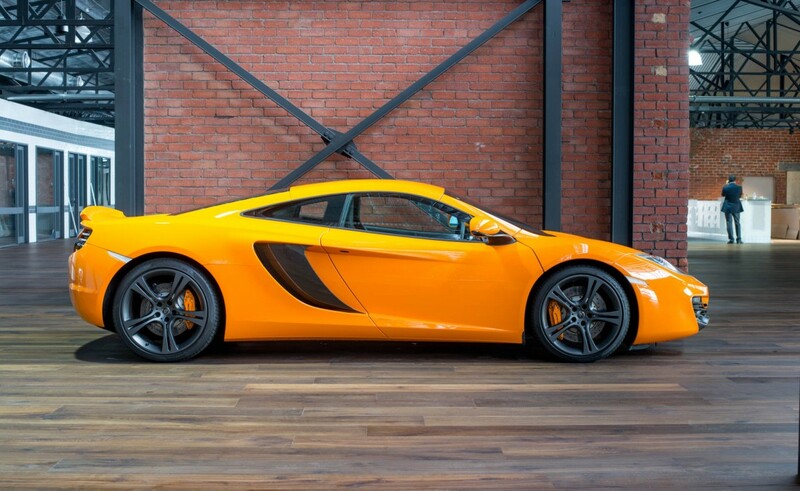 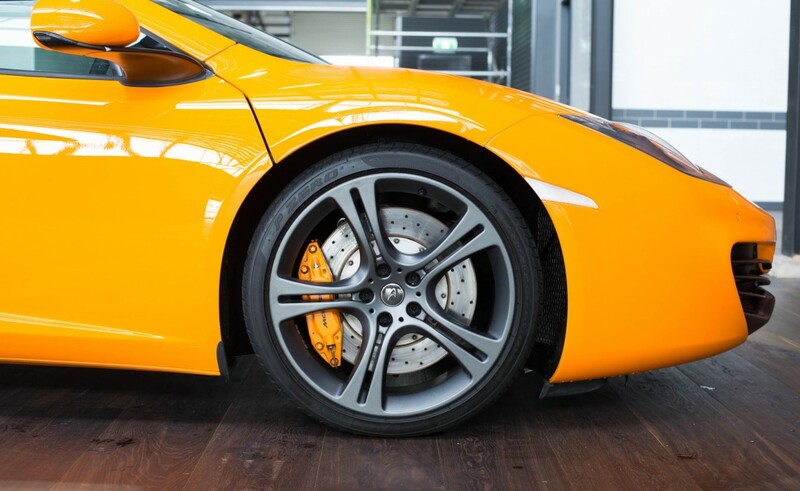 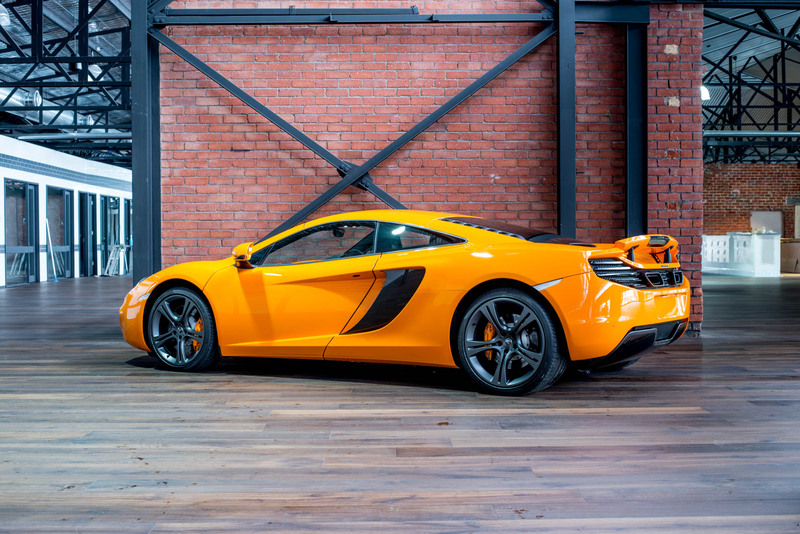 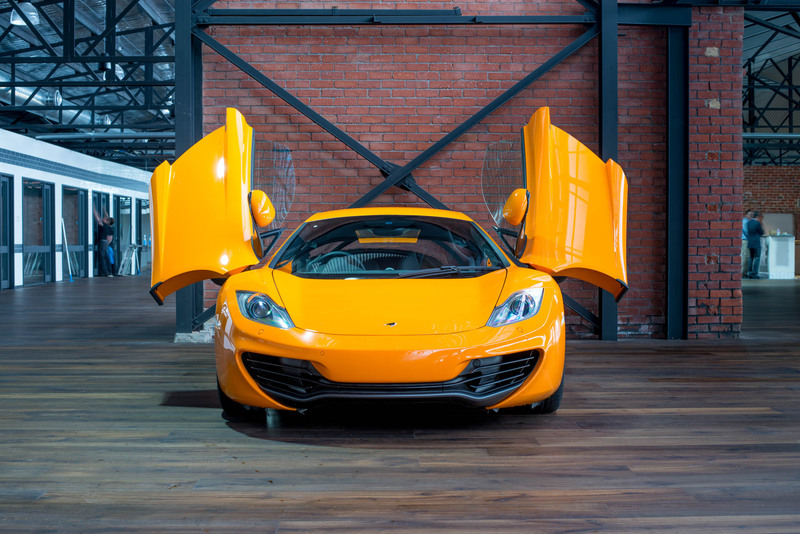 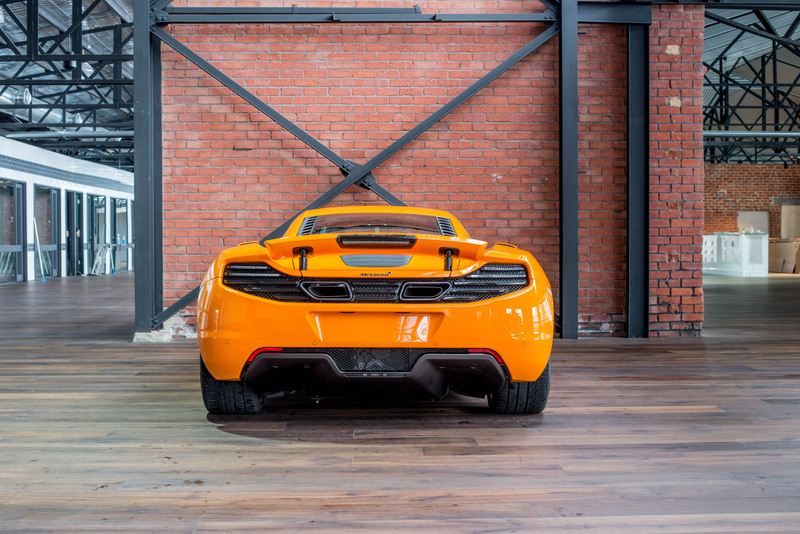 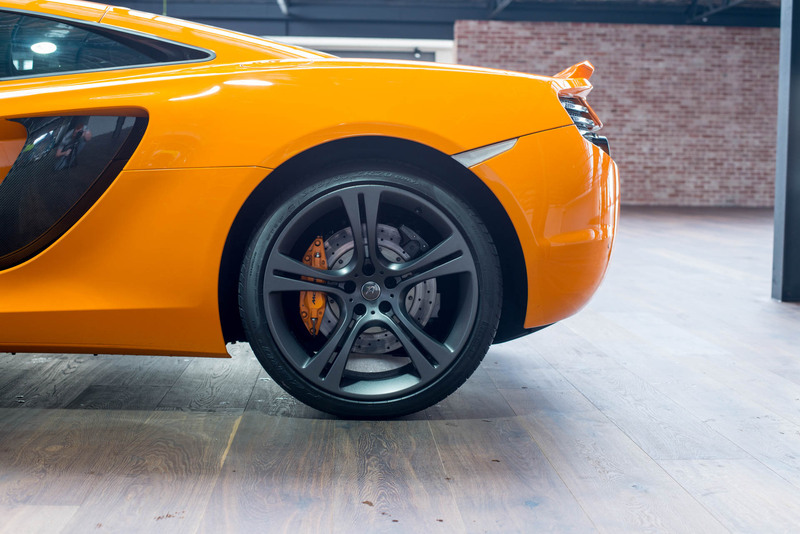 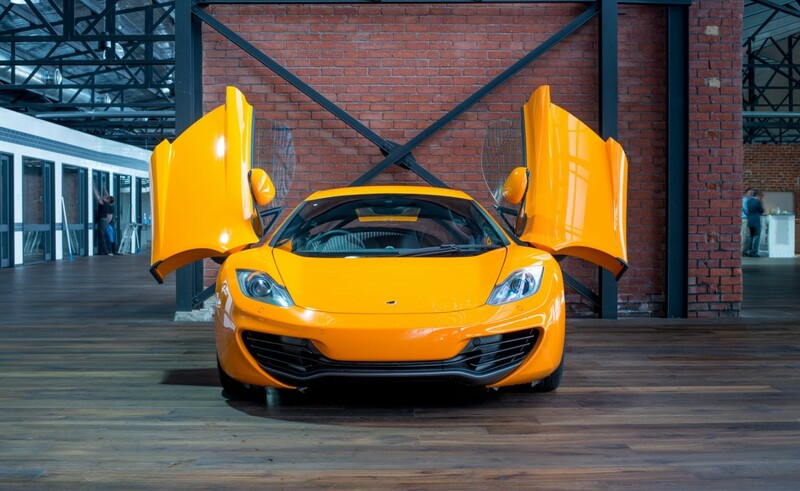 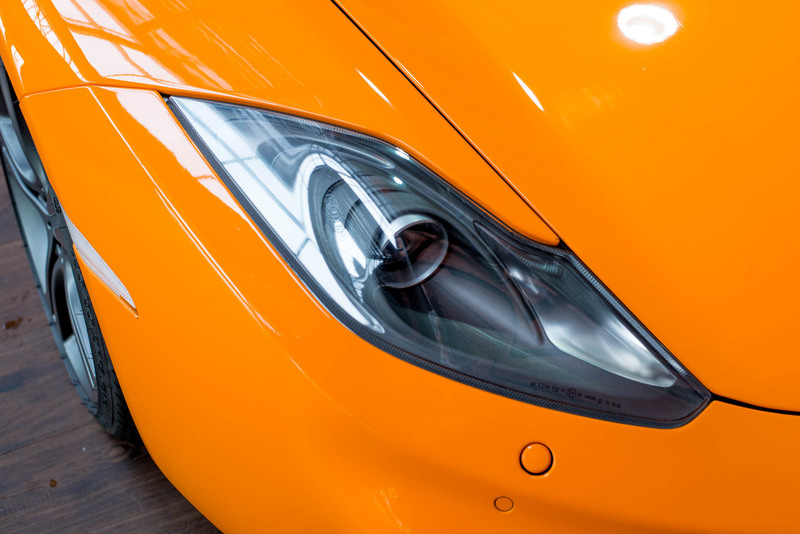 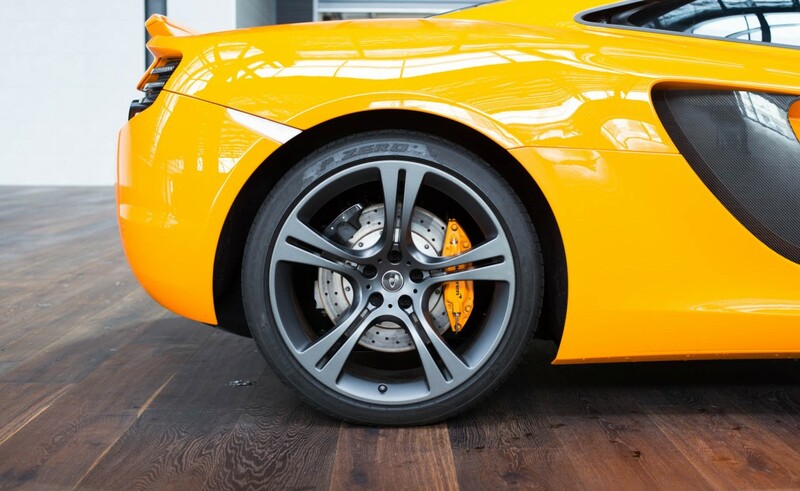 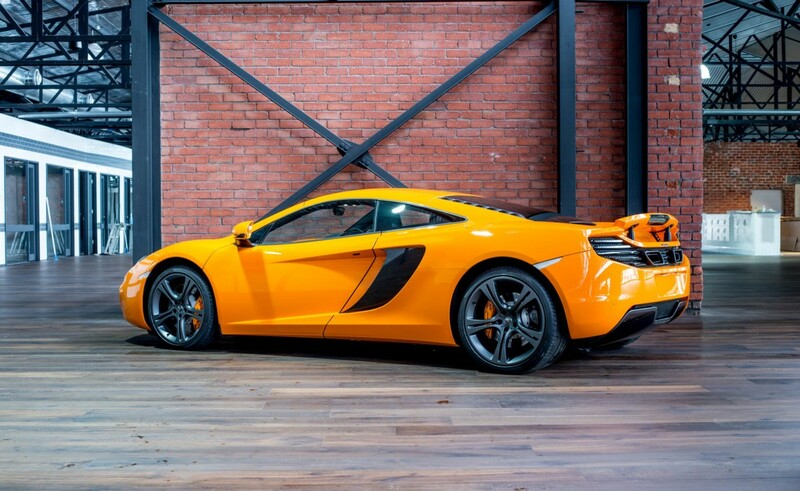 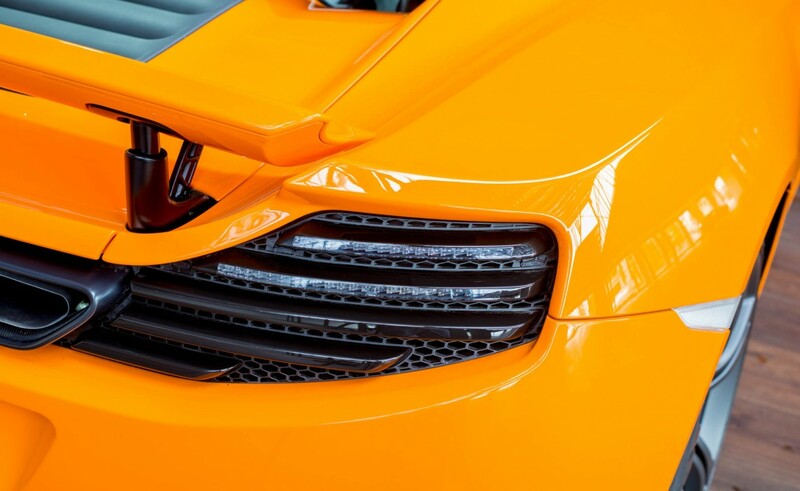 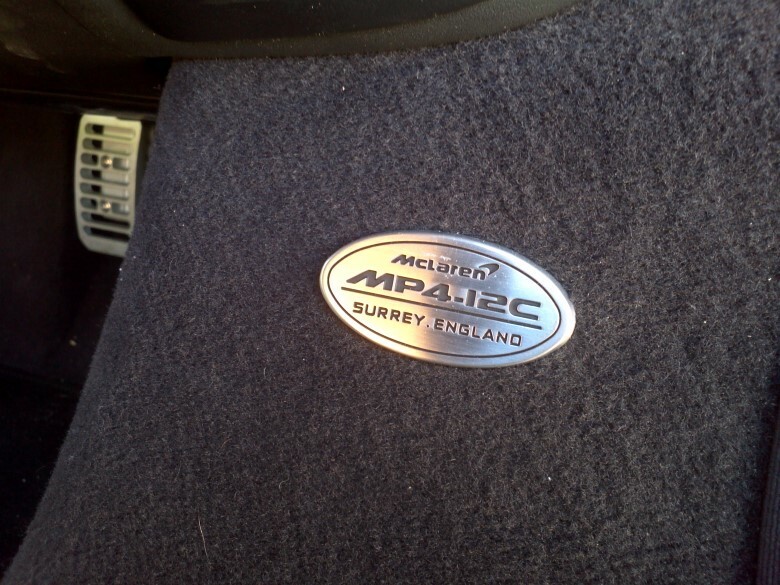 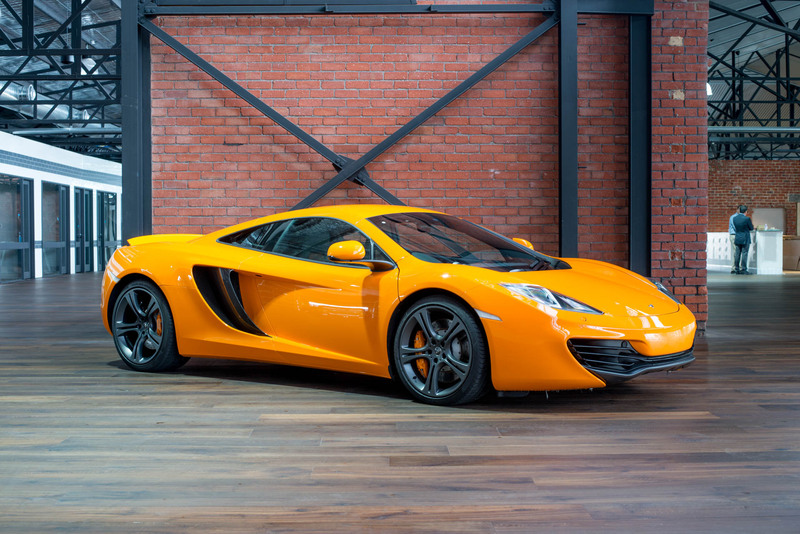 Some MP4-12C cars are being bought by collectors - McLaren orange should be the most desirable colour over time.